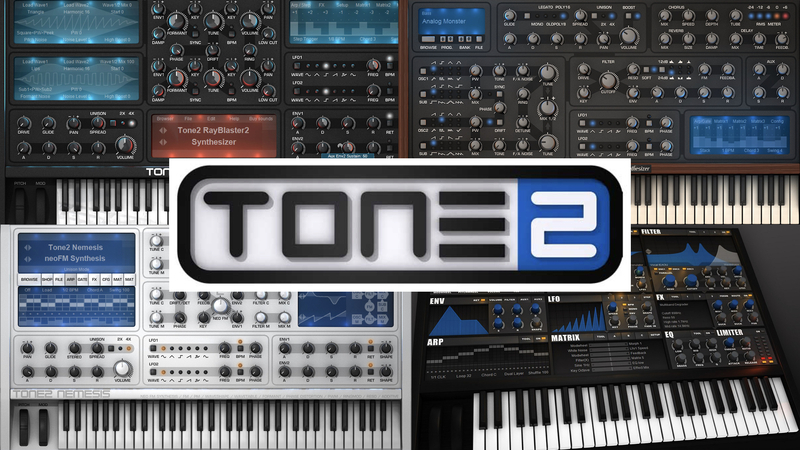 The powerful Synthesizer plugins from Tone2 are currently on sale. 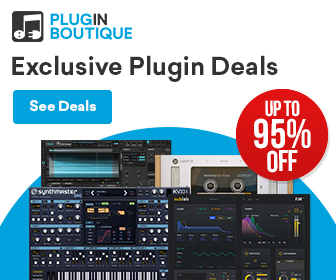 Unlike on the official website, Reverb.com even offers more than the official 50% OFF discount on the regular price. 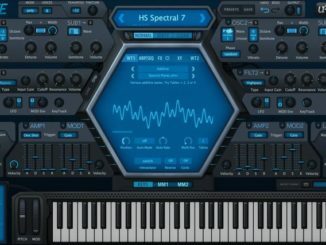 Per example, you can buy currently the innovative synth plugin RayBlaster 2 which is based on Impulse Modelling Synthesis for just $49.50 USD (regular $199 USD). 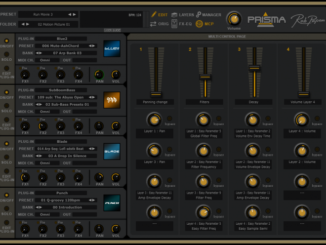 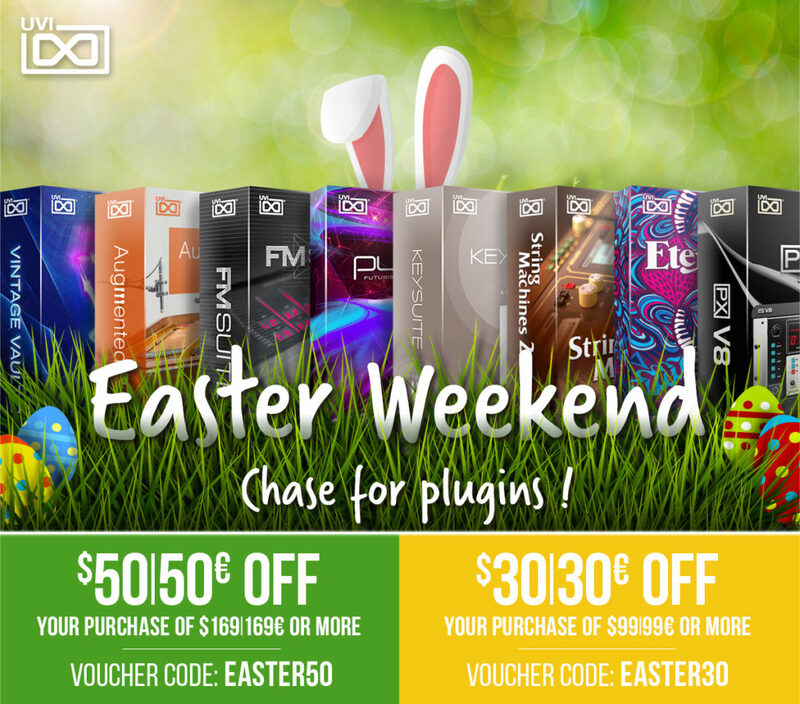 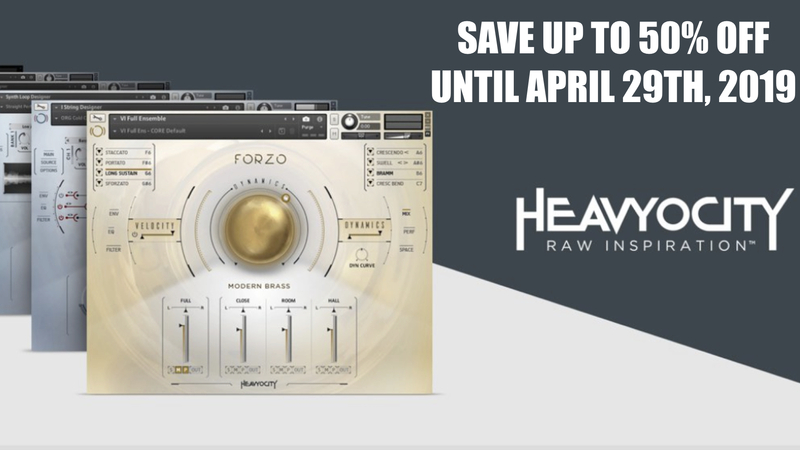 If you’re interested in Synthesizer plugins that take a slightly different approach, offers a lot of deep sound design features but easy-to-use, you should take a closer look at this limited time offer. 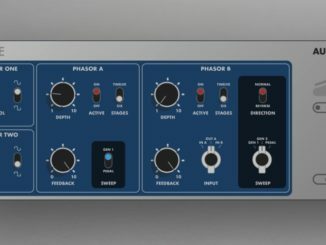 Rayblaster2 doesn’t seem to be on sale at reverb ?